Offered daily. Have deliciousness delivered to your doorstep...for any occasion! Flavour a taste of Asia with our large variety of traditional dishes! Offering a plethora of seafood dishes, including King Crab! Welcome to the Great Wall Chinese Restaurant! Established since 1987, we are proud to serve the finest Mandarin and Szechuan cuisine the Monterey peninsula has to offer. Our family began this restaurant with the vision to share our culture with the community and we are so grateful to be able to continue this experience with the next generation. Our chefs use only the freshest produce, seafood, and spices, all of which are selected from local vendors to create all of the wonderful flavors you would expect from traditionally hand-crafted Chinese dishes. Please do come by our restaurant soon! 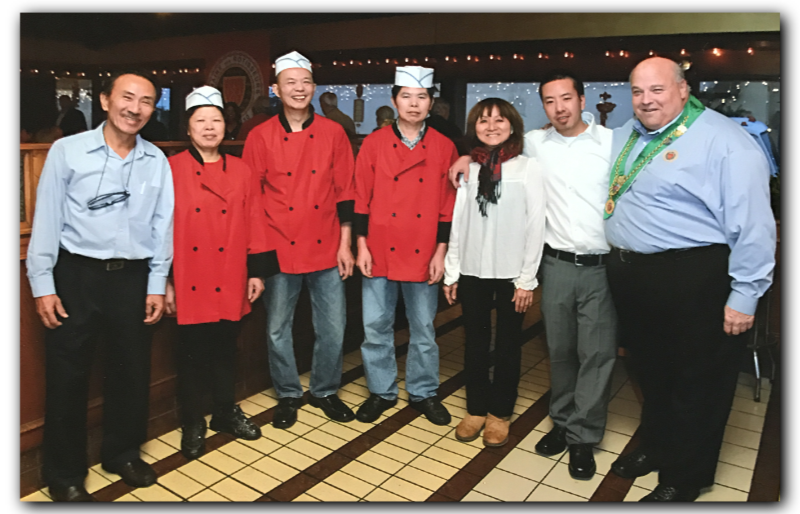 Our friendly and knowledgeable staff are always at your service and we are happy to offer Take-Out, Delivery and Catering services.